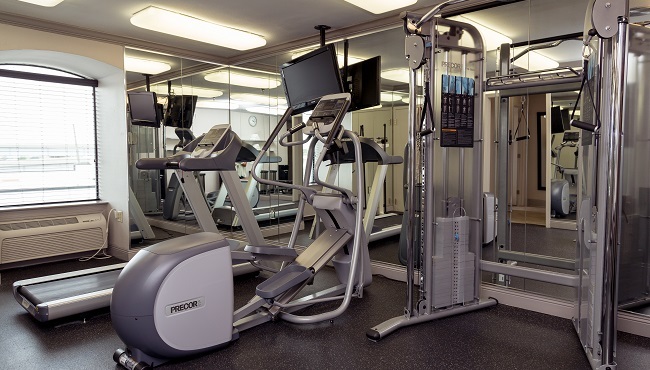 During your stay at the Country Inn & Suites on Causeway Boulevard, take advantage of a variety of services, such as free parking, a fitness center and our complimentary, hot breakfast. Once your plane touches down at the MSY airport, take our free shuttle to the hotel. 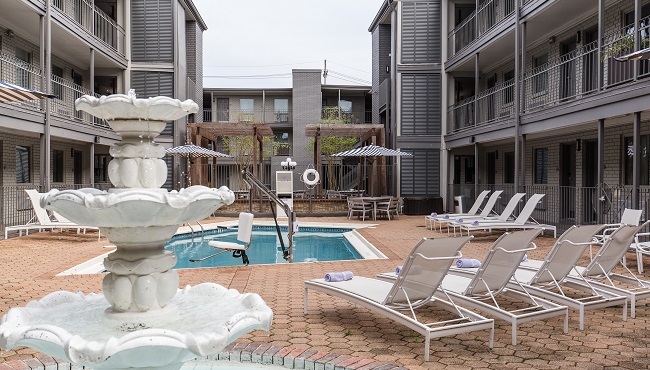 You can make a splash in the outdoor saltwater pool and then warm up next to the courtyard fire pit. 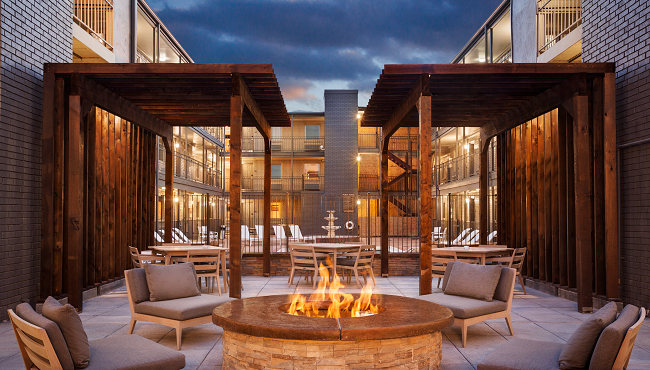 To enjoy a touch of home, grab a free cookie and cup of coffee from the lobby and head to the veranda to wind down for the evening.